Handmade with care in 15 bed styles and with over 100 in-house fabrics to choose from, Button & Sprung’s range of upholstered beds are guaranteed to not only look good but make you feel good too. The perfect partner to the bed collection, the superior, pocket-sprung mattresses are made in the UK from all natural fillings. 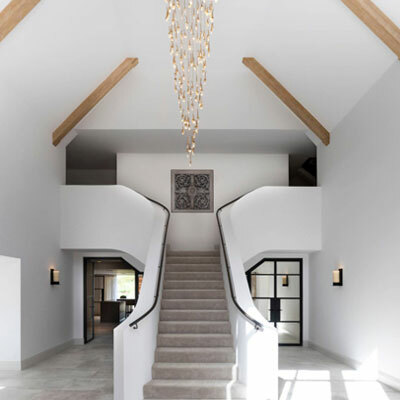 With a story spanning more than 25 years, The Llama Group offers a new and holistic approach to full turn-key projects, bringing experience, knowledge and award-winning architecture, interior design and managed construction to all corners of the UK and overseas. Juliettes Interiors specialises in luxury design and furniture for high-end interiors and property. 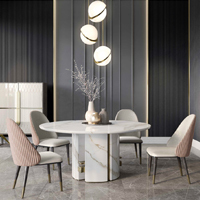 From supplying single items of furniture to full project management, the experts at Juliettes pride themselves on their ability to source extremely rare, high-end luxury furniture and accessories for both domestic and commercial markets. 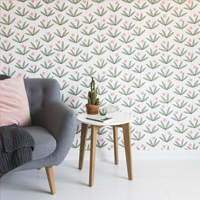 Renowned for a unique, beautifully bold collection of eco wallpaper, fabric and home accessories, each design from British company MissPrint is illustrated by hand and printed in the UK to capture the brand’s signature style identity. 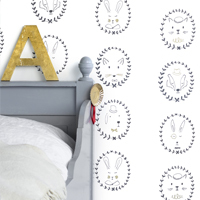 Inspired by the traditional art of storytelling and the wonder of scenes from the countryside to the stars, the collection from Katie Bourne Interiors reveals quality children’s wallpaper for bedrooms, playrooms and nurseries. 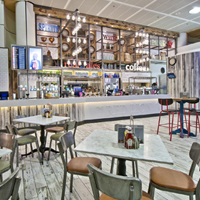 Part of the Saint-Gobain family, CTD Architectural Tiles specialises in the supply of tiling solutions across the UK commercial specification market. With unparalleled expertise and technical knowledge, CTD Architectural offers a complete portfolio to suit the architect, interior designer, developer and specification professional. 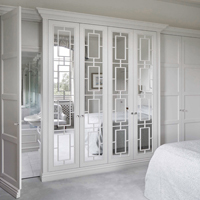 Beautifully crafted by highly skilled craftsmen, The Heritage Wardrobe Company offers luxury bespoke wardrobes and dressing rooms for individual lifestyle and storage needs. Blending traditional methods with a modern aesthetic, the bespoke collection sets the benchmark for the luxury residential market. Masters of contemporary British craftsmanship, Cameron Design House’s bespoke sculptural lighting is crafted by hand in London. Founded by Ian Cameron in 2014, inspiration is gathered from a shared history with the UK and Finland to achieve beautiful, enduring designs that redefine modern lighting across interiors. Elements London devotes itself to creating inspirational textile floor coverings. From colour and design, to yarn, pile and backing, each premium carpet is carefully designed to ensure a superior finish. Customers can choose from 18 collections of varying yarn compositions that include wool, wool mix and Elements London’s innovative Teksilk. 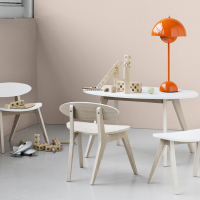 Specialists in handcrafted furniture, Indigo takes a sympathetic approach to the tradition of woodwork. 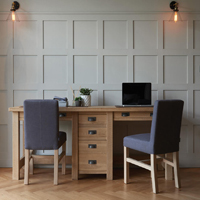 Combining age-old joinery methods of the past with technical innovations of the present, Indigo brings you a collection of beds, tables, seating and storage solutions, available to buy online or in one of three UK showrooms. 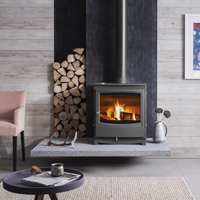 Priding itself on British craftsmanship and heritage, Arada offers a comprehensive range of stoves for both the contemporary and traditional living space. With an array of styles, sizes and fuel types to choose from, each design Is available in a choice of seven colours. AluSplash offers a refined range of aluminium panel splashbacks, which are suitable for a number of applications. Available in a range of colours as well as a brushed silver finish, this eco-friendly and hygienic surface is the ideal material for any residential, commercial or retail space. Gerald Culliford Ltd has earned its reputation for nearly 50 years as a leading wholesaler of the finest quality natural and manmade materials. 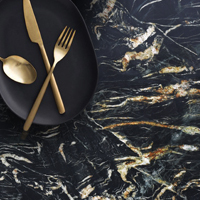 Offering some of the most exotic stones and unrivalled access to many of the world’s finest surfaces, Gerald Culliford Ltd is the go-to destination for statement materials. 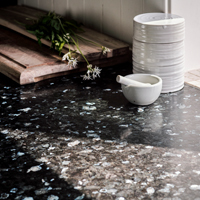 Combining unrivalled workmanship, centuries of knowledge and one of the world’s strongest and unique materials, Norwegian natural stone specialist Lundhs is a leading provider of its exceptional Larvikite and Anorthosite kitchen worktop materials to customers around the globe. 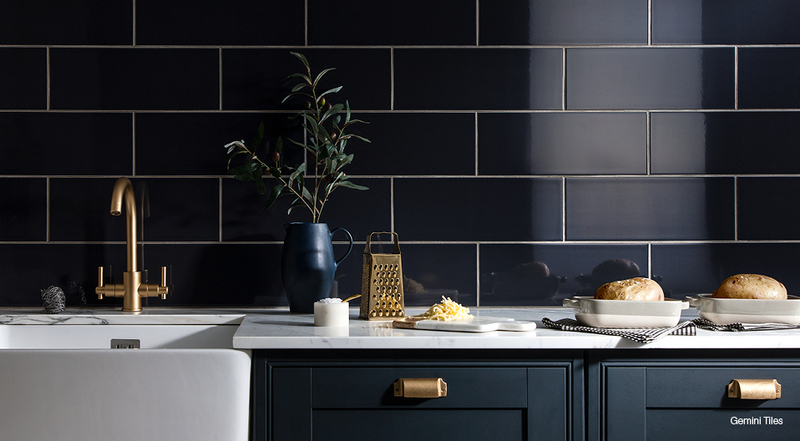 Offering the very best in ceramic wall and floor tiles, Gemini makes sure it has every tile need covered. Handpicked from the world’s best manufacturers and distributed through market leader CTD Tiles, Gemini sets the benchmark for affordable yet superior tiles. 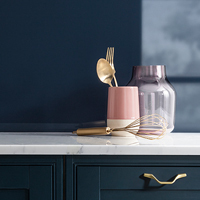 With more than a century of commitment to producing superior products and unrivalled colours, Benjamin Moore is one of North America’s leading manufacturers of premium quality residential, commercial and industrial maintenance paints. 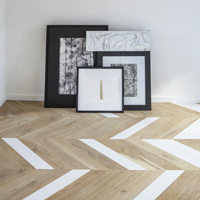 With a commitment to quality, expertise and service, Havwoods has cemented its reputation as Britain’s foremost wood flooring company, offering customers over one thousand different types of wood flooring to choose from. Specialist Belgian furniture manufacturer, ROM creates genuinely custom-made sofas that are built to customers’ exact specifications. 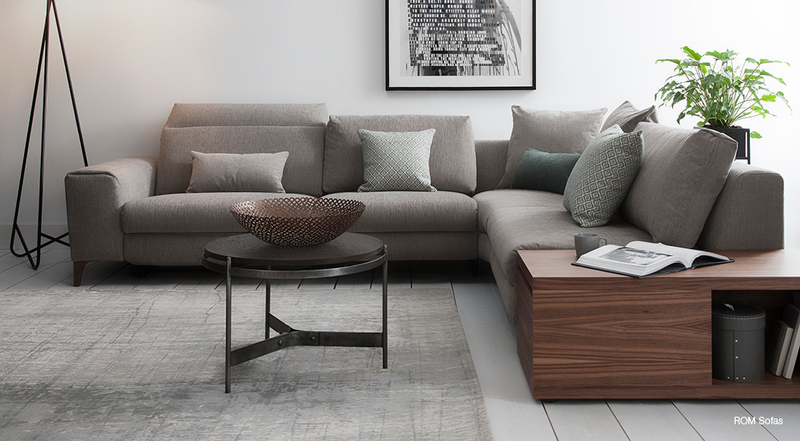 With a unique approach to manufacturing products, all ROM sofas are available in width increments of 20cm, adapting effortlessly to you and your lifestyle. 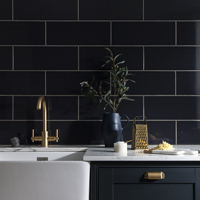 Offering a comprehensive range of beautifully contemporary products, Britton brings form and function to life through stylishly elegant and functional designs that cater to every aspect of the bathroom. 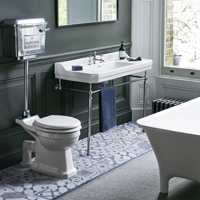 With a stunning and vast product range, Burlington offers a classic range of designs inspired by British styles from a bygone era, epitomising the concept of the traditional bathroom. 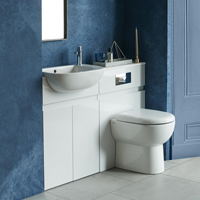 Bringing together an elegant range of freestanding baths, Clearwater uses the finest materials and engineering to create designs that reflect today’s contemporary and classic bathroom styles. 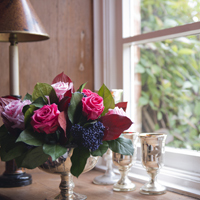 The Magic Flower Company is unique in its creation of beautiful, 100% real flower arrangements that promise to last a year in the home. With a vast collection that includes single stems and more elaborate bouquets, each design is carefully preserved to ensure the natural beauty endures as time passes. 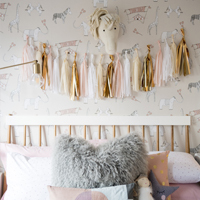 An online children’s boutique offering a modern collection of super chic designs ranging from cribs, high chairs and storage, to décor accessories and outdoor buys; all from leading children’s designers. 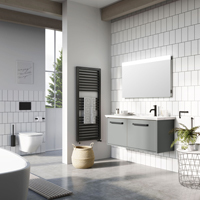 Specialising in innovative and functional design for the bathroom, Crosswater offers a complete and comprehensive range of designs, including brassware, sanitaryware and showering solutions. 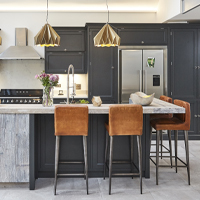 The Main Company creates highly individual bespoke kitchens that are full of personality. From reclaimed pine to maple and cherry, each handmade kitchen is unique in character. 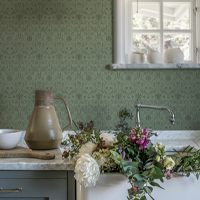 Leading UK wallpaper brand, Galerie Wallcoverings, offers an impressive spectrum of wallpaper collections in countless styles to suit both modern and traditional interior schemes. 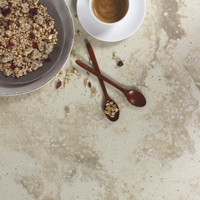 The superior quartz surface of Radianz offers the most natural looking marble and stone alternative, with 30 materials to choose from and durable, heat and scratch resistant qualities across the range. A high-density, non-porous composite, Radianz materials are suitable for kitchens, bathrooms and furniture surfaces. 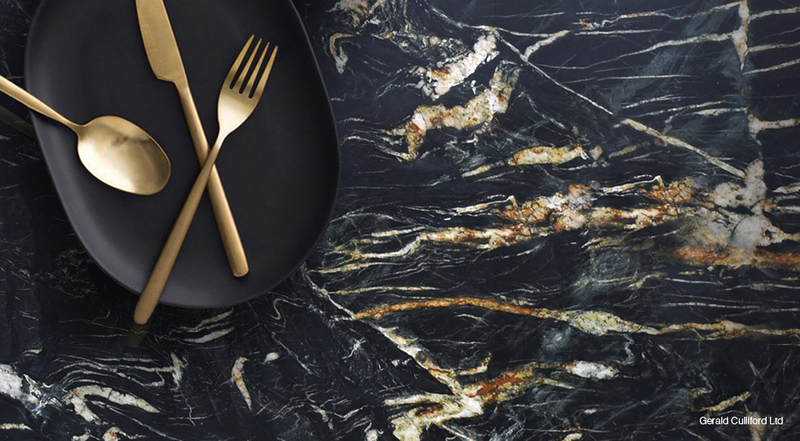 An award-winning and revolutionary solid surface, Staron is a sophisticated blend of natural minerals and thermosetting acrylic polymers, with 100 solid, metallic and natural stone effect designs available. 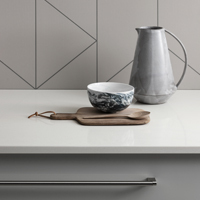 Combining a stunning appearance with outstanding practical qualities, Staron solid surfaces are revolutionising kitchen and bathroom design.